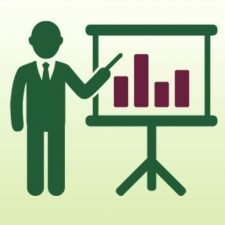 The CBHA/ACHA has published its newest book review. 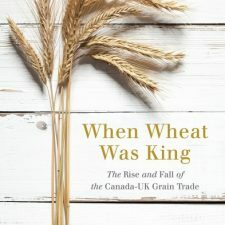 Matthew Bellamy of Carleton University reviews the book When Wheat Was King: The Rise and Fall of the Canadian-UK Grain Trade by André Magnan. Read the book review HERE.